Warriors! 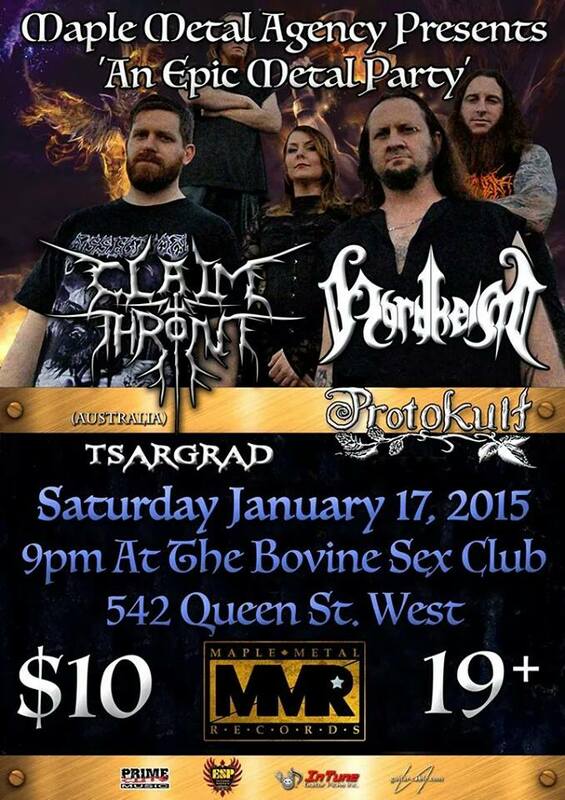 Get ready for a new onslaught of shows from Tsargrad! This is going to be one heavy summer! Only $10 at the Door, or buy advance tickets Online for $7. incl. a Free Nordheim CD !